The PowerDrive 2 Elite from Anker is super compact, and can simultaneously charge 2 devices with the fastest possible charge of up to 2.4 amps per port. A soft blue LED light makes it easier to navigate in the dark. 10 safety mechanisms are built in to protect your devices from surge and temperature fluctuations, and an 18-month warranty is included for additional peace of mind. 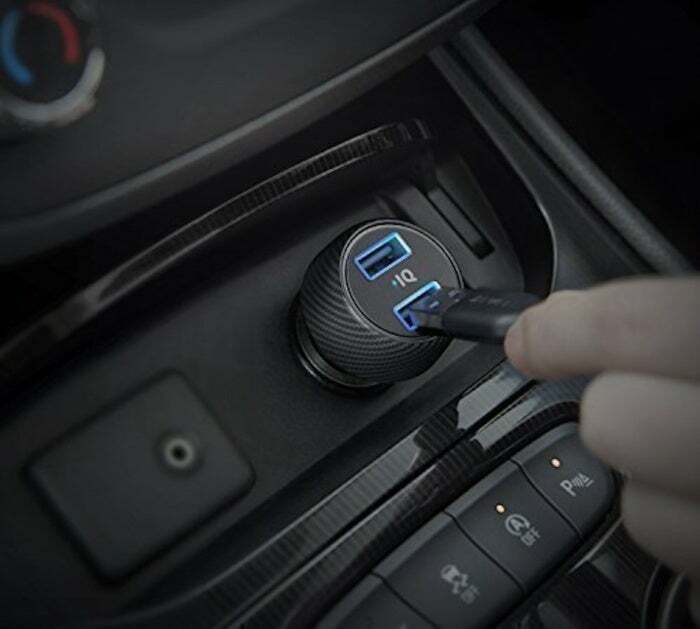 We haven't personally reviewed this model, but our PCWorld team recently test drove the beefier PowerDrive Speed 2 model and found that it delivered on its promises (See: "Anker PowerDrive Speed 2 car charger review: Anker lights the way"). The list price of the PowerDrive 2 Elite is typically closer to $12, but has been recently reduced to $9 on Amazon, where it averages 4.7 out of 5 stars from over 520 customers. See this deal now on Amazon. This story, "Anker's Twin USB High Speed Car Phone Charger Is Just $8.99 Right Now" was originally published by PCWorld.